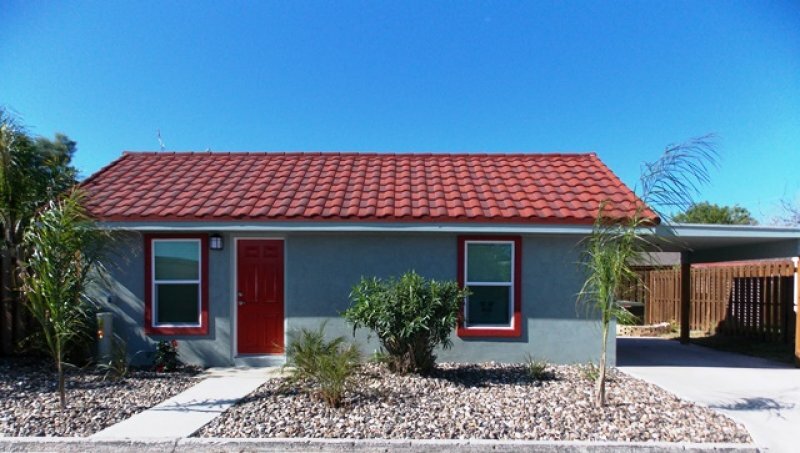 For the beach getaway that you have always wanted but thought you couldn't afford it! Hidden Treasure IV is a cheerful and spotless Gulf Front studio located on the 2nd floor at Top of The Gulf in Panama City Beach. The view from this condo is SPECTACULAR and... incredibly close to the beach. 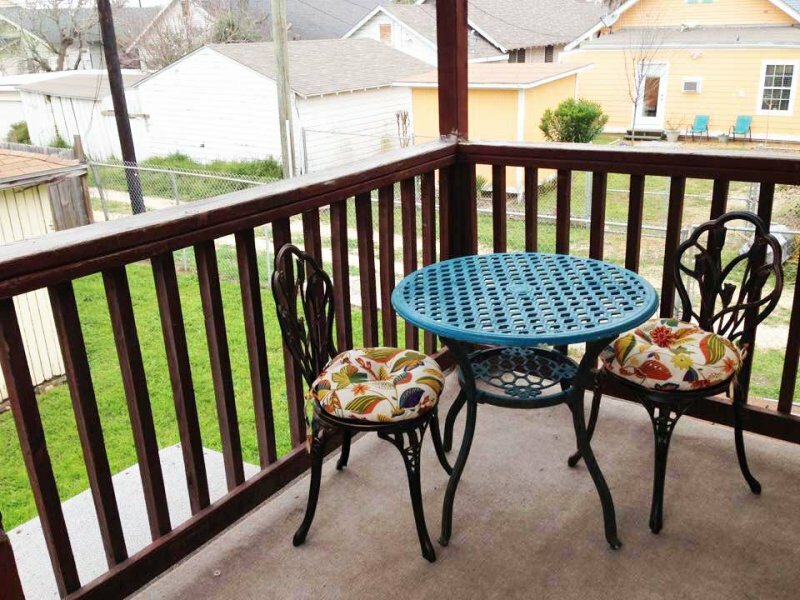 This cute studio condo has a fully-equipped kitchen with a stove, refrigerator, microwave dishwasher and everything needed to cook delicious meals. We even offer a Keurig machine. 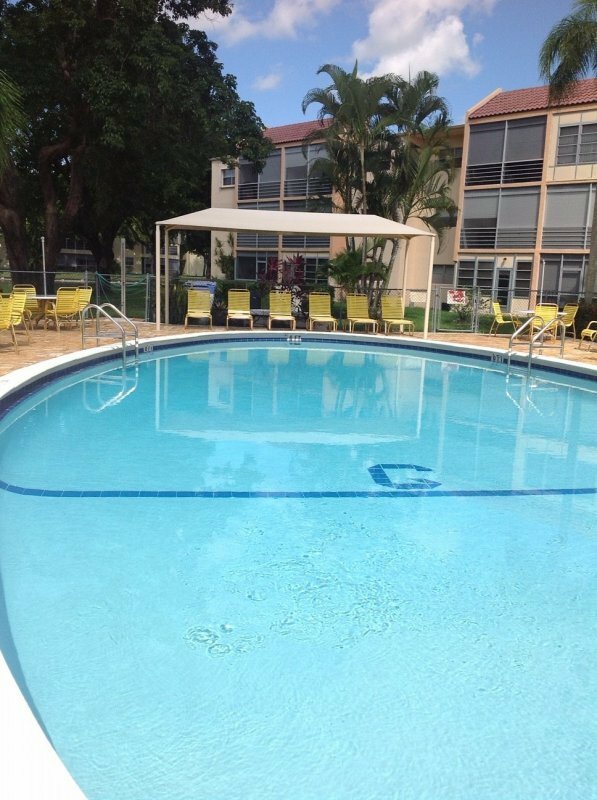 The condo features , newly redone tile floor, large smart TV with Blue ray player, two comfortable queen size beds with memory gel foamand a dining table. . We like the best and it is what we offer. 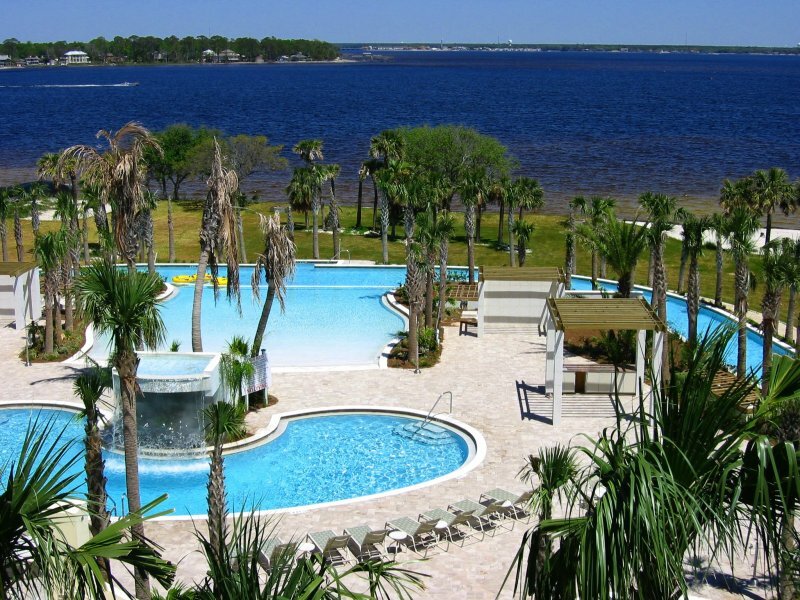 The complex, Top of The Gulf, is a small complex right on the beach and located in the heart of Panama City Beach. 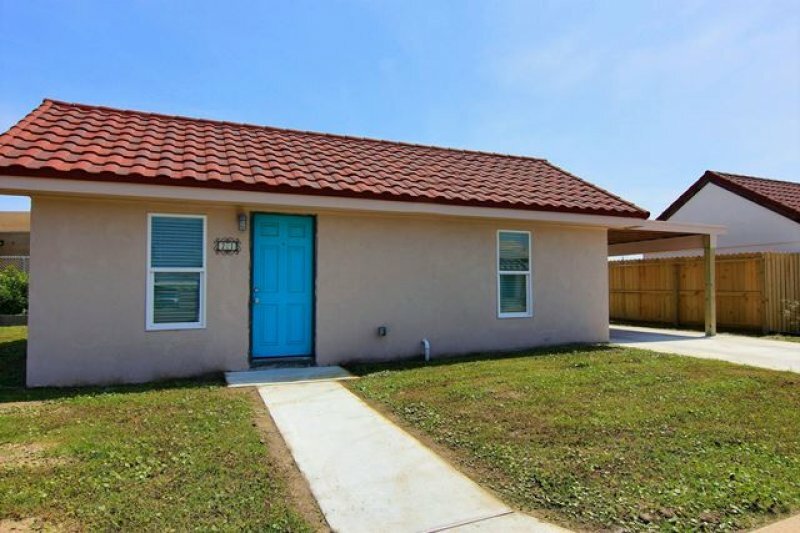 It is within walking distance to Clubs LaVela and Spinnaker, restaurants such as Pineapple Willys, Hammerhead Freds, Mellow Mushrooms...shopping, golfing, and many other activities. This family oriented condominium complex has a large pool, baby pool, seasonal snack bar, and a massive sundeck overlooking one of the most beautiful beaches on the Emerald Coast. The complex also offer a beautiful guests' lounge with FREE Wi Fi. What are you waiting for ? With our affordable rates and payment plans...you have no excuse not to come visit the best beaches in the USA. Why spend more on an hotel when you can stay right on the beach for less money. Hidden Treasure.....were memories are created!!! PS The complex is NOT pet friendly...sorry! Description For the beach getaway that you have always wanted but thought you couldn't afford it! 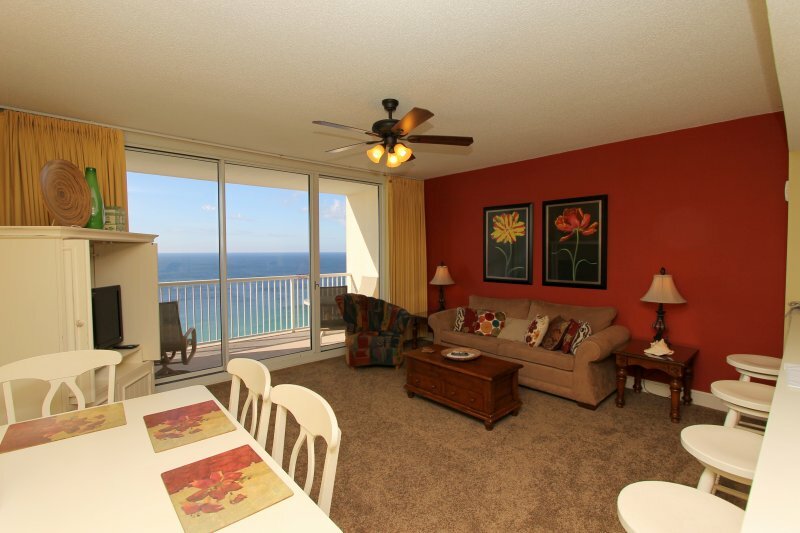 Hidden Treasure IV is a cheerful and spotless Gulf Front studio located on the 2nd floor at Top of The Gulf in Panama City Beach. The view from this condo is SPECTACULAR and... incredibly close to the beach. 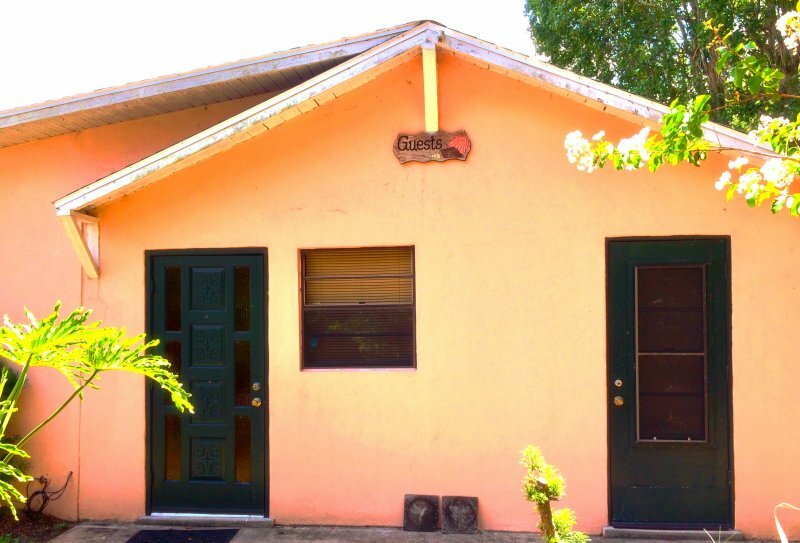 This cute studio condo has a fully-equipped kitchen with a stove, refrigerator, microwave dishwasher and everything needed to cook delicious meals. We even offer a Keurig machine. The condo features , newly redone tile floor, large smart TV with Blue ray player, two comfortable queen size beds with memory gel foamand a dining table. . We like the best and it is what we offer. The complex, Top of The Gulf, is a small complex right on the beach and located in the heart of Panama City Beach. 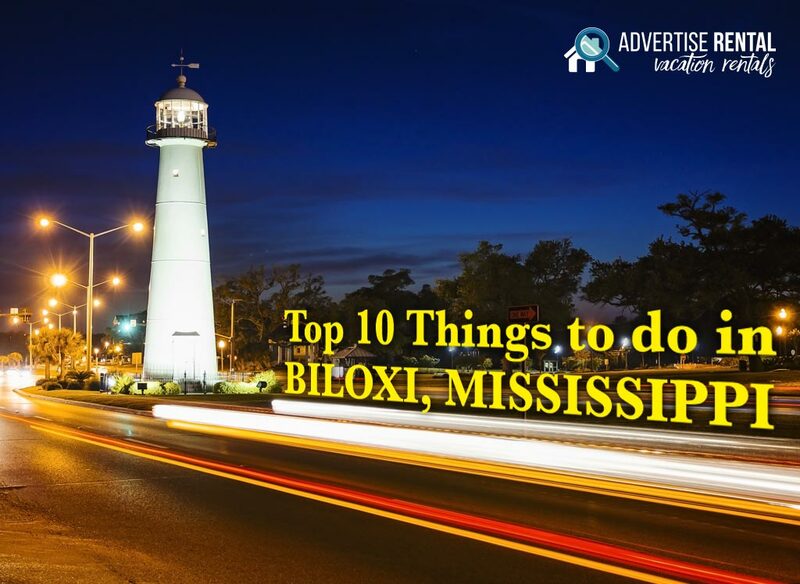 It is within walking distance to Clubs LaVela and Spinnaker, restaurants such as Pineapple Willys, Hammerhead Freds, Mellow Mushrooms...shopping, golfing, and many other activities. 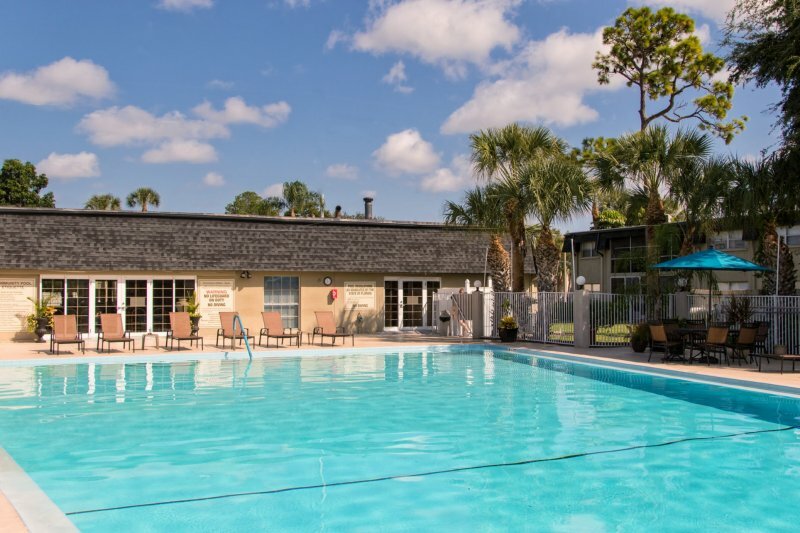 This family oriented condominium complex has a large pool, baby pool, seasonal snack bar, and a massive sundeck overlooking one of the most beautiful beaches on the Emerald Coast. 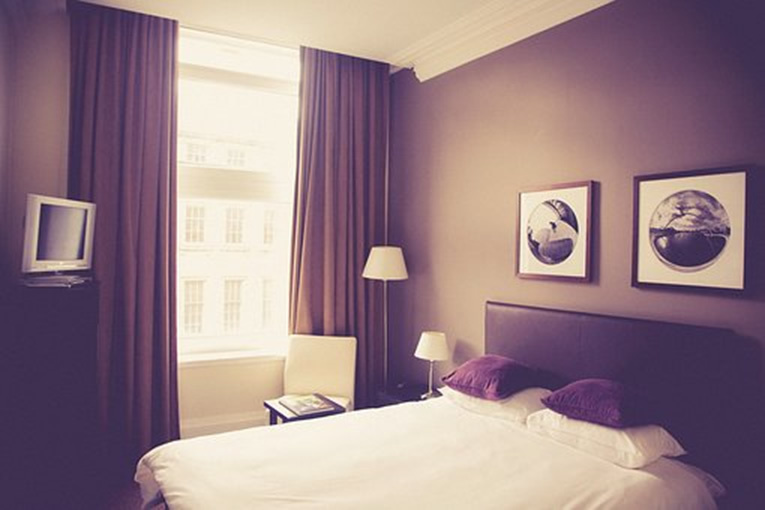 The complex also offer a beautiful guests' lounge with FREE Wi Fi. What are you waiting for ? With our affordable rates and payment plans...you have no excuse not to come visit the best beaches in the USA. Why spend more on an hotel when you can stay right on the beach for less money. Hidden Treasure.....were memories are created!!! PS The complex is NOT pet friendly...sorry! Utilities All utilities are INCLUDED in our rental fees. WE offer offer FREE WiFi in our condo. Queen Sleeper Sofa 2 comfortable Queen size beds. One with a firmer mattress for guests who have back problem, and the other bed equipped with a cooling system for guest who may feel too warm at night.